Appearance: Sedimentary limestone with yellow-beige clouded background scattered with light fossils and flamed here and there. Properties: Colour variations always occur to some extent, even in the same batch. This stone has stylolitic veins that will come out after some time. It is recommended to seal this stone to extend its longevity. This limestone is not frost resistant. 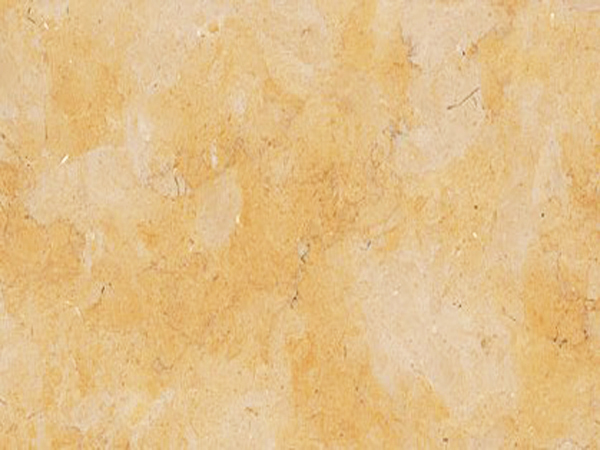 Use: Due to its wear resistance (class 3), this natural stone is suitable for internal use only in domestic housing.